We are a leading Manufacturer of stainless steel 202 j4 chequered plate, 304 ss hot rolled steel angle bar, stainless steel forged round bar, stainless steel 202 j1 chequered plate, stainless steel equal bars and 304/304l stainless steel round bar from New Delhi, India. 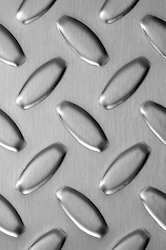 Engaged as a manufacturer and supplier, we are engrossed in offering Stainless Steel 202 J4 Chequered Plate. We are leading supplier of 304 stainless steelHot Rolled Steel Angle Bar. 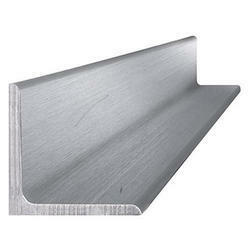 It is also known as Hot Rolled Steel Angle Bar, Unequal Angle Bar. We are leading supplier of Stainless Steel Forged Round Bar. Stainless Steel 202 J1 Chequered Plate offered feature precision construction finish and can be made available by us in both cold rolled or hot rolled options to pick from. Garde 316L, 321, 202JT, 304, 304L, 316, 310. 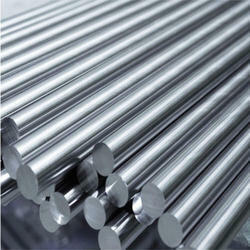 We own a rich experience in dealing with wide range of Stainless Steel Equal Bars. It is also known as Equal Angle Bars, Stainless Steel Equal Angle Bar. We are leading supplier of 304/304L Stainless Steel Round Bar. Since our commencement, we are engaged in manufacturing and supplying a commendable range of Stainless Steel Bright Flat Bars. Applicable in different industries, these flanges are developed in compliance with the industry set norms and guidelines to attain highest benchmarks of quality. Apart from this, we offered these flanges in different specifications to suit the demands of clients. It is also known as Bright Steel Flat Bars. Since our commencement, we are engaged in manufacturing and supplying a commendable range of Stainless Steel Curtain Bars. Applicable in different industries, these flanges are developed in compliance with the industry set norms and guidelines to attain highest benchmarks of quality. Apart from this, we offered these flanges in different specifications to suit the demands of clients. 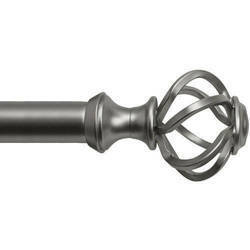 It is also known as Stainless Steel Rods, Stainless Steel Curtain Rod, Stainless Steel Dowel Bars. In series of delivering world-class products, we offer an exceptional array of Duplex Steel Fittings in the industry. These products are widely appreciated in the market for their dimensional accuracy and reliability. Our team of highly skilled professionals utilizes the inputs from modernized machines and advanced tools to render highly reliable range of Duplex Steel Fittings. Moreover, our valued customers can avail all our products range at reasonable rates. It is also known as Stainless Steel Bars, Stainless Steel Round Bars 304L, Stainless Steel Round Bar. 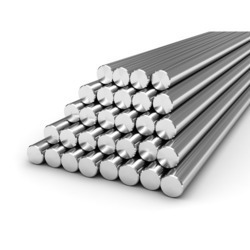 We offer a qualitative range of 309 HR Stainless Steel Round Bar. It is also known as 309 Stainless Steel Round Bar, Hot Rolled Bars, Metal Bars. 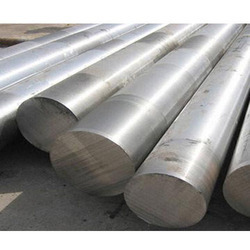 We are leading supplier of Special Stainless Steel Hollow Bar. It is also known as Stainless Steel Hollow Bar, Duplex Steel Bar, Stainless Steel Round Bars 904L. 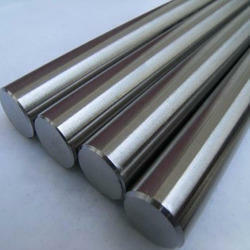 We are leading supplier of Stainless Steel Bright Round Bar. 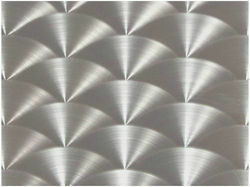 Engaged as a manufacturer and supplier, we are engrossed in offering Stainless Sheet 202 JT Chequered Plate. These sheets are manufactured using high-grade stainless steel that is sourced from authentic vendors of the industry. Engaged as a manufacturer and supplier, we are engrossed in offering Stainless Steel 304 Chequered Plate. These sheets are manufactured using high-grade stainless steel that is sourced from authentic vendors of the industry. We are leading supplier of 310 Stainless Steel Round Bar. We are leading supplier of High Nickel Alloy Rods. It is also known as Metal Products, Monel Rod, Nickel Alloy Rod. The Stainless Steel Angle Bars are manufactured using graded stainless steel and are extensively used while manufacturing industrial tools and machine parts, engineering structures, building construction and many more. The bars are processed using cold-worked and hot drawn methods. Known for resistance to corrosion, these bars are available in grades 202, 304, 316 and 310. 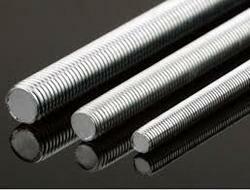 We are leading supplier of Nickel Threaded Rod. It is also known as Nickel Rod, Steel Threaded Rod, Steel Rods. We are leading supplier of Stainless Steel Curtain Hollow Balls. 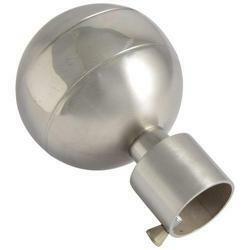 It is also known as Stainless Steel Hollow Ball, Stainless Steel Balls, Stainless Steel Curtain Bracket. 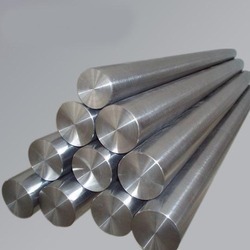 We are leading supplier of Stainless Steel Hexagonal Bright Bar. It is also known as Hexagonal Steel Bars, Stainless Steel Hexagon Bar, Hexagonal Bright Steel Bars. 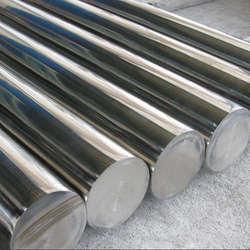 We are leading supplier of Stainless Steel 316/316L/316Ti Round Bar. 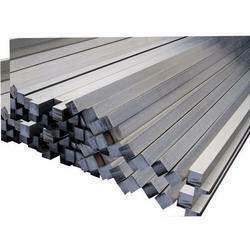 It is also known as Stainless Steel 316 Round Bar, Stainless Steel 316L Round Bar, Stainless Steel Round Bars 316Ti. We are leading supplier of Aerospace Grade Tantalum Rods. it is also known as Aerospace Alloys, Aerospace Metals, Tantalum Rods. 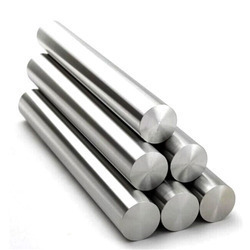 We are leading supplier of Cold Drawn Stainless Steel Bright Bar. It is also known as Cold Drawn Bright Bar, Bright Bar, Stainless Steel Bright Bar. 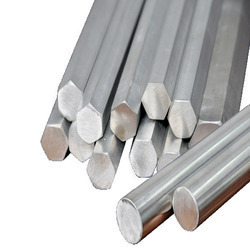 We are leading supplier of Die Stainless Steel Round Bars. it is also known as Die Steel Rod, Steel Round Bars, Stainless Steel Towel Rod. We are leading Supplier of High Nickel Alloy Round Bars. It is also known as Inconel Round Bars, Monel Round Bars, Hastelloy Round Bars. We are leading supplier of Nickel Alloy Hollow Bars. It is also known as Nickel Alloy Bars, Nickel Bars, Hollow Bar. We are leading supplier of Nitronic 60 Rectangular Bar. It is also known as Rectangular Bar, Nitronic 60 Round Bars. We are leading supplier of Special Metal Rods. 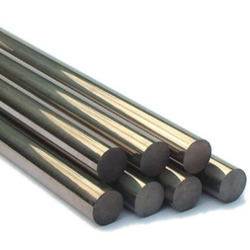 It is also known as Cupro Nickel Rods, Metal Rods, Titanium Rods. 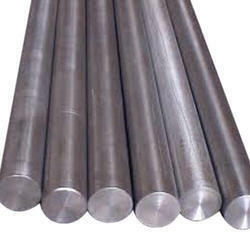 We are leading Supplier of Stainless Steel Forged Round Bar. 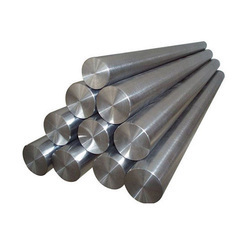 It is also known as Round Steel Bar, Round Bars, Stainless Steel Forged Round Bar. 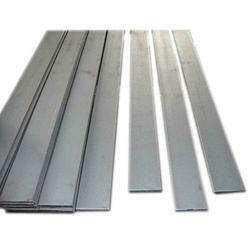 We are leading supplier of Stainless Steel Square Bar Barricade. 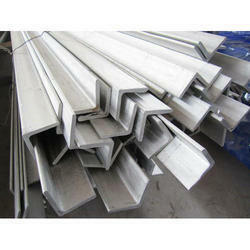 It is also knon as Stainless Steel Square Bar, Square Bar, Stainless Steel Barricade. 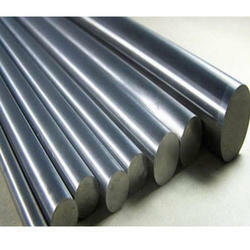 We are leading supplier of Titanium Round Bars. It is also known as Titanium Bars. 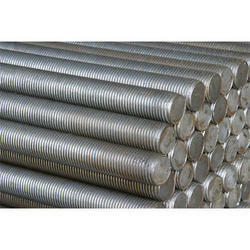 We are leading supplier of Stainless Steel Forged Threaded Bar. It is also known as Forged Bars, Forged Round Bar, Stainless Steel Threaded Rods.